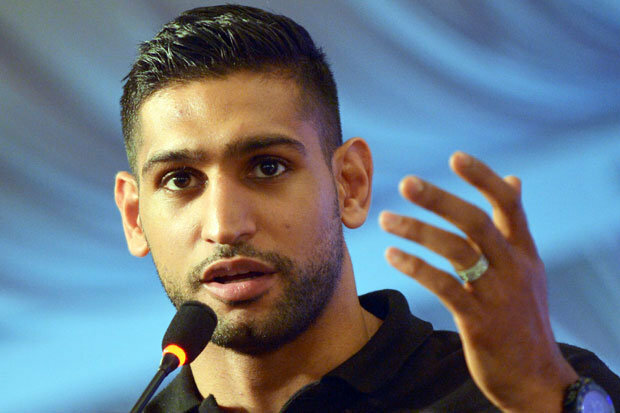 AMIR KHAN insists his fight with Manny Pacquiao is still possible. Khan’s next move is likely to be a fight in America next month to shake off the ring rust after his defeat by Saul ‘Canelo’ Alvarez last May before facing Pacquiao in November. 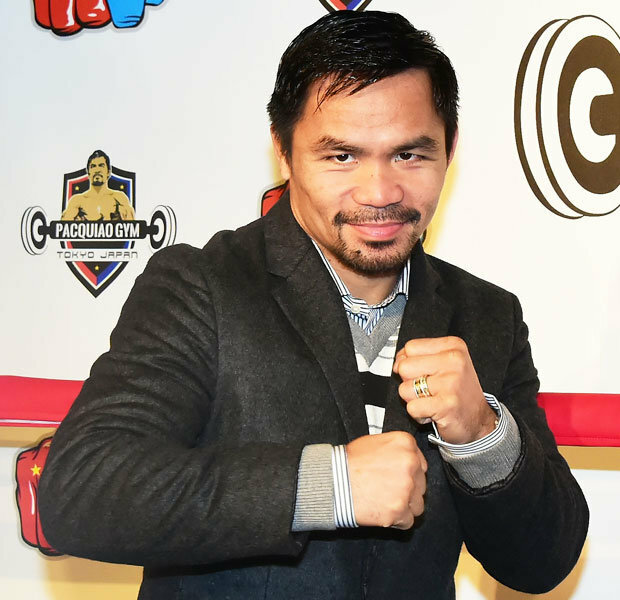 Pacquiao’s promoter Bob Arum said: “Manny would like to fight Amir Khan but the problem is where?